Hamilton May presents a comfortable, one bedroom apartment with a view of the local park - ideal for a single resident or a couple. Hamilton May presents apartments available for rent in a prestigious Patria Apartments development. Presented complex comprises four separate buildings located on Kruczkowskiego st. 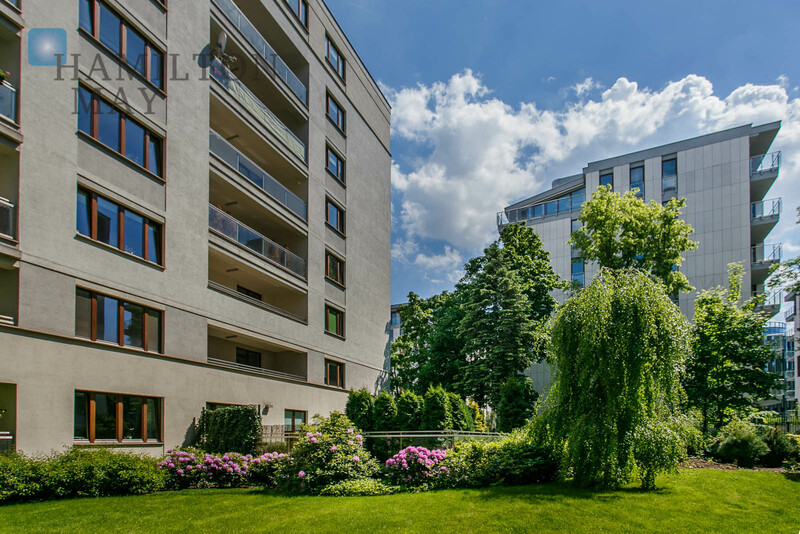 Unique location in area surrounded by parks, in the very centre of Warsaw provides perfect conditions for expats working in business district. Hamilton May offers apartments for rent in this prestigious development - please contact us to obtain more information.